Rihanna attended the 40/40 Club opening at the Barclay’s Center in Brooklyn wearing a printed silk shirt and trousers from Acne’s Resort 2013 collection. Rock Nation must love this fashion brand. Rihanna and Jay-Z have been spotted wearing Acne’s Sweatshirts to events and out shopping. What do you guys think? Are you feeling Rihanna in Acne’s Resort 2013 collection? Share your thoughts! Jay-Z celebrated the launch of NBA 2K13 at his 40/40 club in the new Barclay’s Center this past week (ladies get ready to fight with your boyfriend for the TV or game system). The stylish brooklynite wore a $190 Acne College Global Black Sweatshirt. I love their sweatshirts! 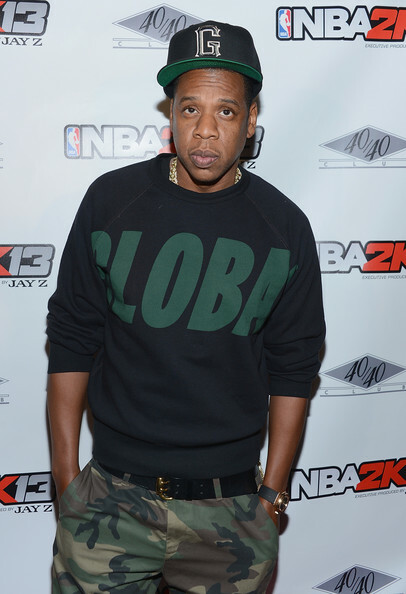 Are you guys feeling Jay-Z’s Acne College Global Black Sweatshirt? Share your thoughts! 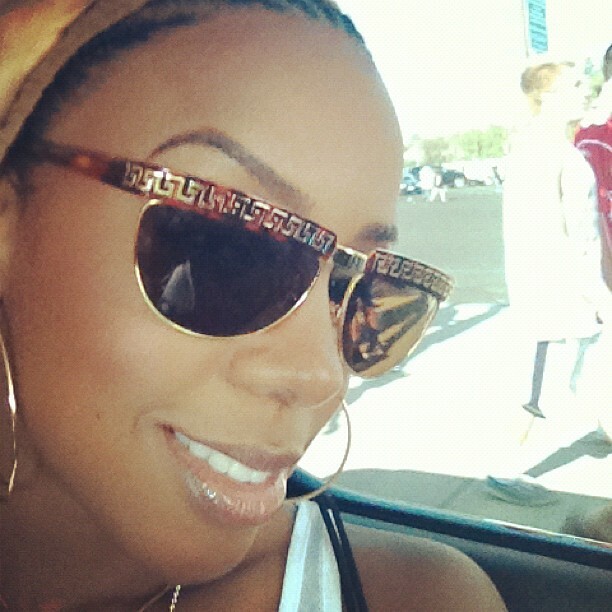 I can see Kim wearing these…..Haha! 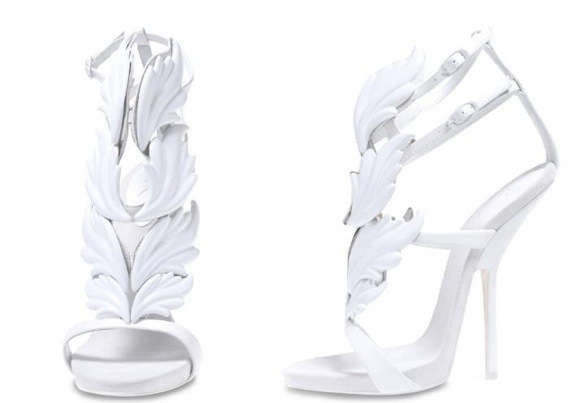 Are you guys feeling these sandals? Share your thoughts!